We can call them as the celebrities of the fashion world, the designers have always had a very crucial role to play in reviving and building the brands. 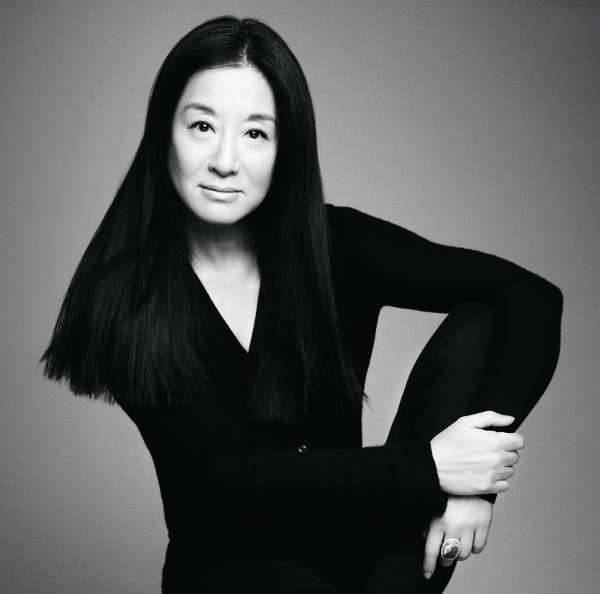 Considering they are the entrepreneurs to shape the fashion as we currently see it, we have today compiled a list of top 10 influential women fashion designers that played a major role in changing the face of the industry. 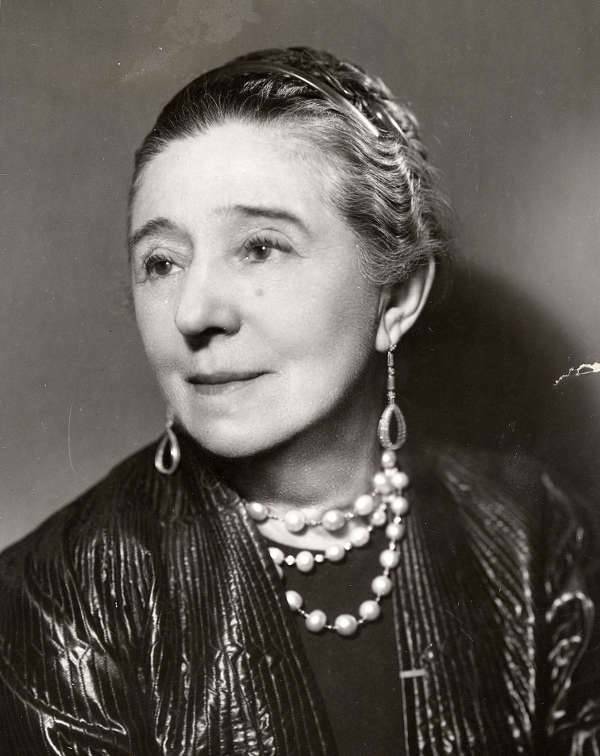 Jeanne Lanvin is regarded as one of the earliest female entrepreneurs in fashion. She opened a millinery house in 1889. Taking inspiration from her daughter, Lanvin began creating plush dresses for little girls using soft silks and embroidery. Lanvin’s matching childrenswear and adult clothing really took her brand at the height of her career. 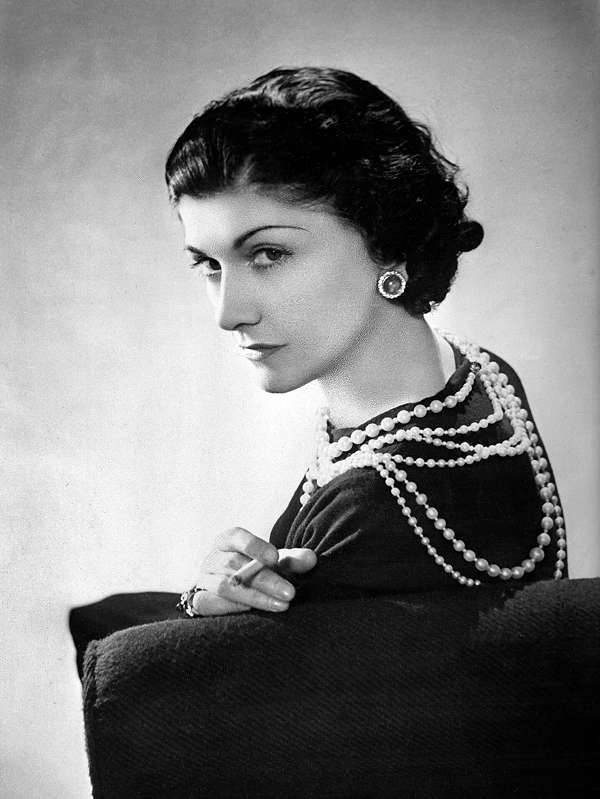 She is definitely considered as the ultimate classic designer. Chanel single-handedly defined the staples in our wardrobe. From little black dress to the tweed jacket and cocktail necklace, the designer has a lot of prominent and noteworthy designs under her kitty. 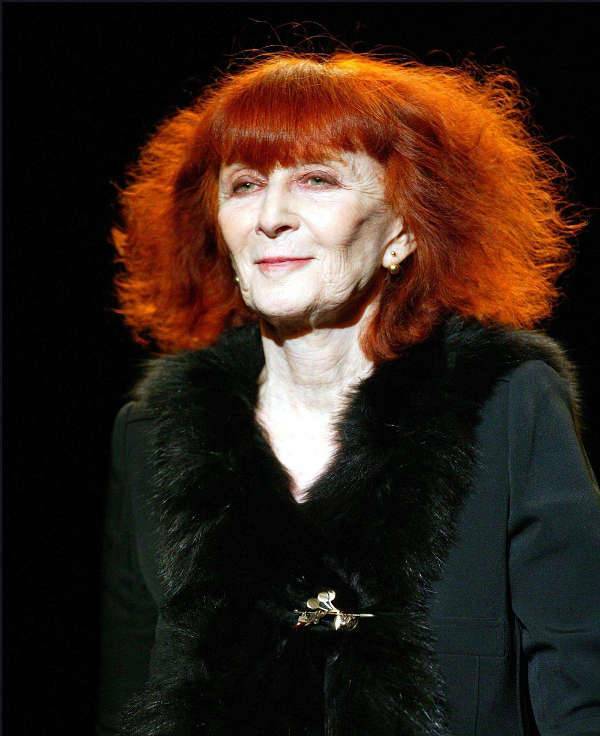 In need for softer sweaters during pregnancy, French designer Sonia Rykiel began creating pieces under her husband’s fashion line, including a striped sweater, which she called Poor Boy. Thereafter, her knitted sweaters and dresses changed the face of fashion. She is admittedly the first designer to introduce expose seams, words, and phrases printed across the sweaters in our wardrobe. Westwood is clearly the designer who officially merged high fashion and punk. 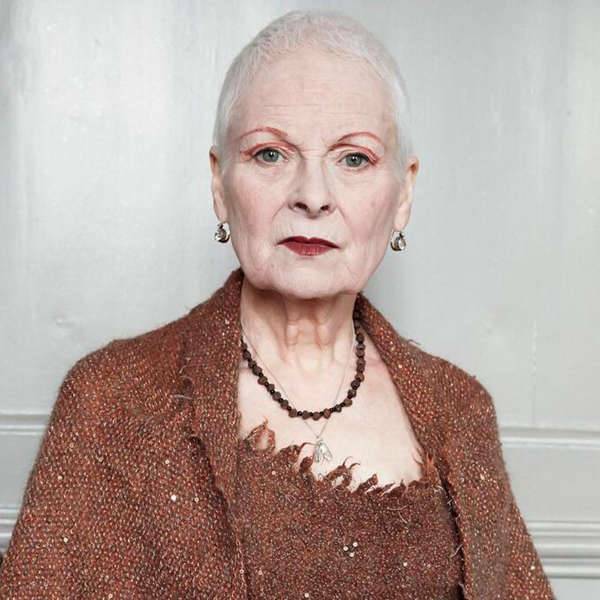 An activist, businesswoman, and designer, Westwood is one designer to address and express everything from climate changes to civil rights in her fashionable pieces. Miuccia took over the company’s leatherworking brand in 1978 and transformed it into a modern fashion powerhouse. With a Ph. 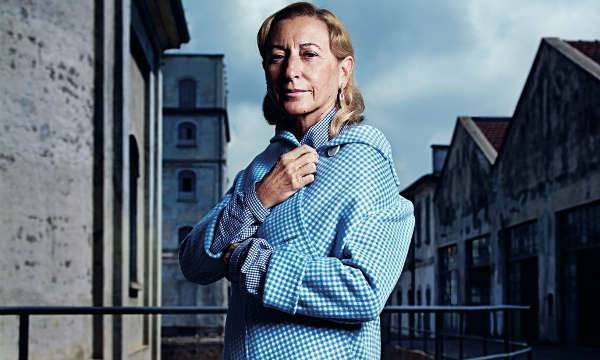 D. in political science, Miuccia has even incorporated the intellectual vision in fashion through a launch of successful fashion label, Miu Miu. Epitomizing the effortless elegance and charm, Herrera is definitely one designer to have completely focused on no-nonsense designs. Herrera first appeared on the International best-Dressed List in 1972, then was elected to the Hall of Fame in 1980. She debuted her collection at Manhattan’s Metropolitan Club and won a lot of critical acclaim. Her designs have been worn by a lot of celebrities and socialites for decades. 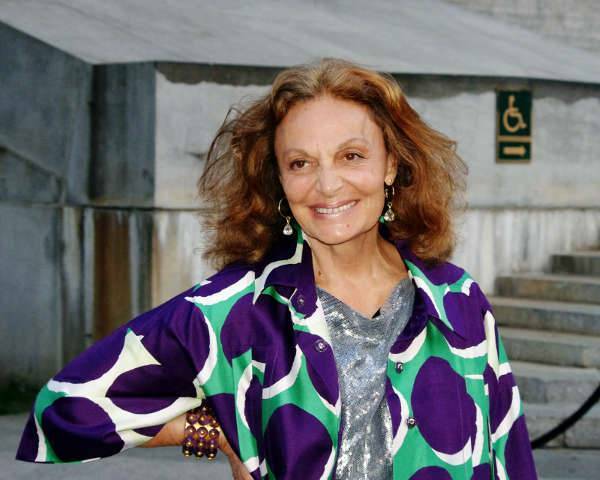 The most popular of all her designs, the classic DVF wrap dress made waves in the international fashion world when they were first launched in 1974. Since then, she has continued to grow her brand and take it to a global level. Launching her womenswear collection in 1985, Donna Karan launched her younger line DKNY in 1988. Her brand focuses on giving the wearers the chic basic pieces that hold a global appeal and can be paired and worn in a number of different ways. Both an activist and a fashion lover, Stella McCartney has made a significant contribution to ethical fashion. Being a lifelong vegetarian and animal right supporter, McCartney has always used vegan leather and fur in her clothing, bags, accessories, since the launch of her namesake line in 2001. Turning her passion for bridal into a full-fledged flourishing empire, Wang opened her first boutique in 1990. She has since then always presented the most awestruck head-turning wedding gowns at each and every point of her career. Take a look through the designs of these acclaimed designers and celebrate their contribution without which our fashion industry would have been certainly incomplete.